GISS is a Multiple-Award IDIQ contract administered by the U.S. Army Intelligence and Security Command (INSCOM). It supports a breadth and depth of various missions including but not limited to: intelligence analysis, electronic systems, Intelligence Surveillance and Reconnaissance (ISR) Systems, security systems, Quick Reaction Capability (QRC) systems, prototype intelligence hardware/software suites, facilities that are developed, deployed, maintained and repaired at the highest state of readiness, and business functions consistent with Army directives and standards. 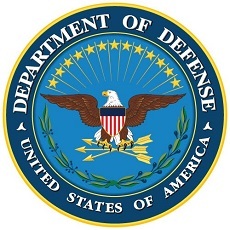 The support services under the GISS contract include the following areas: (1) intelligence and security operations; (2) information operations; (3) mission support for facilities management, logistics, training, and intelligence systems support; and (4) sustainment services – including program management, strategic planning, administrative and requirements analysis services.